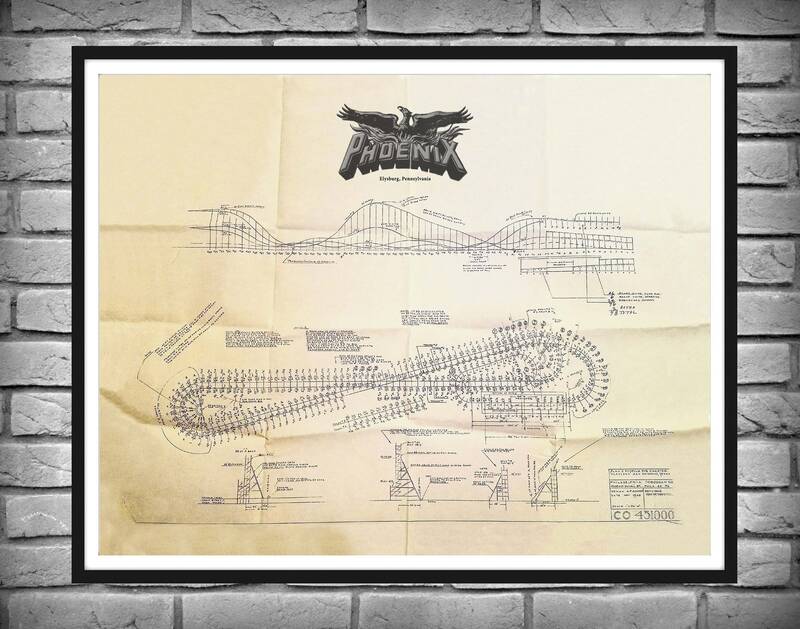 The Rocket was designed and built by Herb Schmeck and the Philadelphia Toboggan Company. The roller coaster operated from 1947 until the park's closure in 1980. 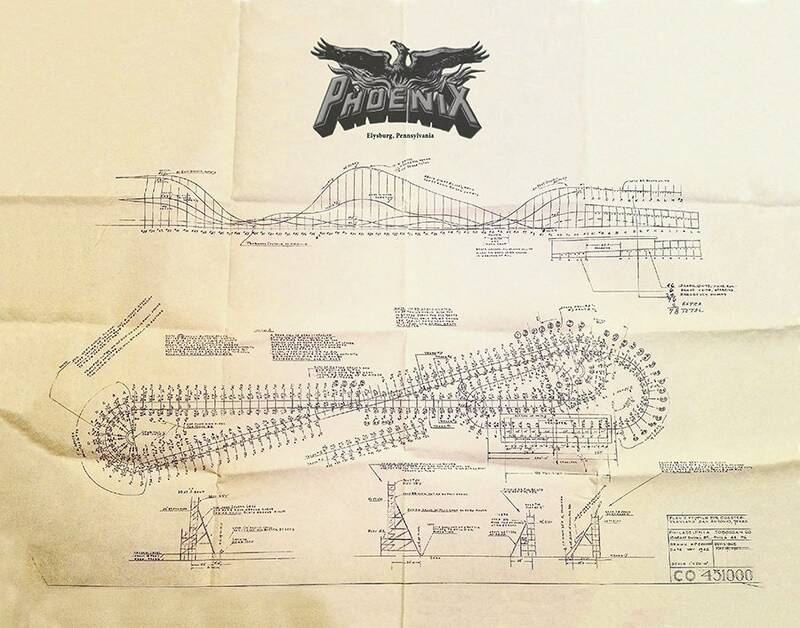 Knoebels Amusement Resort in Elysburg, Pennsylvania purchased the ride in 1984 and dismantled it in early 1985. As there were no blueprints to work with, each individual board was numbered and cataloged on site. 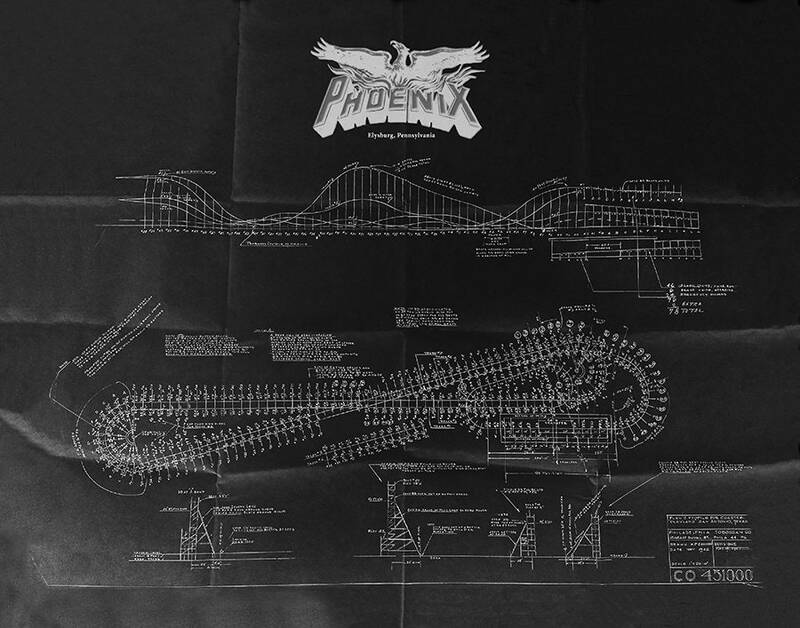 The restored roller coaster opened at Knoebels on June 15, 1985 as The Phoenix. This is amazing! My FIL will love it. Shipping was fast too. Thanks so much!